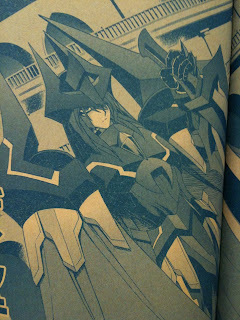 JAM Project will be returning for Cardfight!! Vanguard Asia Circuit, the anime's second season. The new opening will be "LIMIT BREAK" and will be released on CD on April 25th, 2012. LIMIT BREAK will retail for 1200 yen. OP06 is "Passion-ism" by Rin(Mami Suenaga), and will be released on May 9th, 2012, also for 1200 yen. First print runs will be packaged with a special promo card. 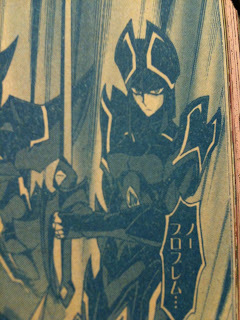 Chapter 16 of the manga has recently unveiled three new Shadow Paladin cards of unknown grade. It is uncertain if they will make the transition from manga to reality. 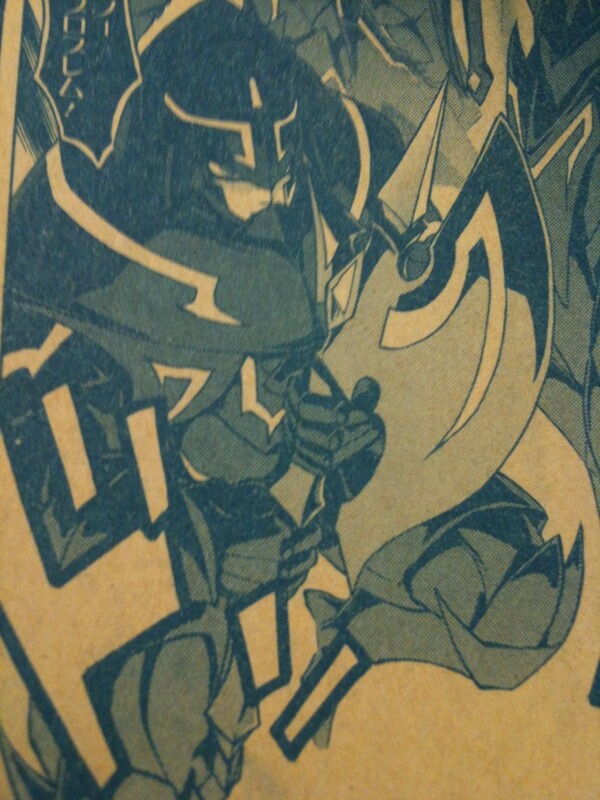 Speculation: The power is well within the limits of a grade 2 unit, is too high for a grade 1, and it appears that this unit was called while Ren's vanguard was Blaster Dark. As such, Rapier is probably grade 2. Speculation: Going by the power, this could be a grade 2 or 3. Since Blaster Rapier can be seen to the side, and Dark is behind him, this appears to be another grade 2. 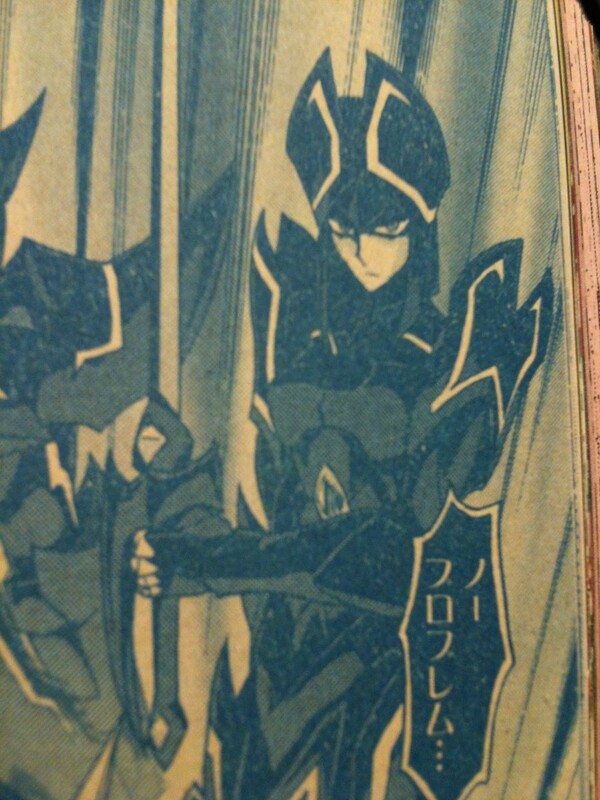 Speculation: Appears to be based on either Alfred Early or The King of Knights, Alfred. Definitely a grade 3. If it's based on Early, it probably superior calls Blaster Dark(or soulblasts/retires him for power, the Shadow Paladin way of doing things?) and if it's based on the King of Knights, all bets are off as to his skills.